It has become somewhat fashionable to badmouth arbitration. The New York Times recently published a series of articles criticizing arbitration and focusing on some of the problems and abuses that have proliferated as arbitration has grown more popular in consumer and employment contracts (see Arbitration Everywhere, Stacking the Deck of Justice). Here is some perspective on arbitration. The overarching theme of the New York Times series is that parties should be aware of the fine print. The authors point out how arbitration clauses have become ubiquitous and they suggest that arbitration clauses are being improperly coopted by corporate America to deprive people of one of their most fundamental constitutional rights; their day in court. 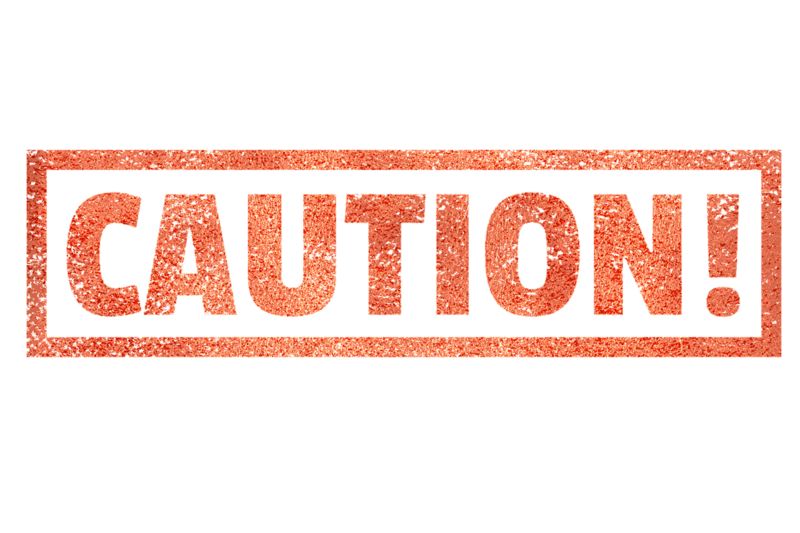 The ban on class actions resulting from the excessive use of arbitration highlight one of the significant pitfalls and limitations of arbitration in the consumer and employment realm (which incidentally is probably one of the key advantages of arbitration for corporate America). However, for all of its shortcomings, arbitration remains an important and effective alternative dispute resolution tool in many areas. In particular, arbitration can be beneficial in resolving commercial disputes between similarly situated sophisticated parties or in highly specialized industries (e.g., insurance and reinsurance disputes between carriers). In many commercial settings, arbitration can provide an expedited, cost-effective final resolution to a dispute. Arbitration is the submission of a dispute to one or more impartial persons for final and binding determination outside of the legal system. Usually private and confidential, arbitration (in theory anyway) is designed for quick, practical and economical dispute resolution. Unlike the legal system, the parties can exercise far more control over the arbitration process by adding specific provisions to their agreements’ arbitration clauses or, when a dispute arises, by modifying certain aspects of the arbitration rules to fit their particular dispute or needs. For instance, agreements can address the confidentiality of proprietary information, evidence, locale, the number of arbitrators and their qualifications and expertise, as well as the issues to be arbitrated. Parties can also limit, streamline or eliminate costly and time-consuming discovery. In addition, parties can agree to speed the process up by including expedited time limits and accelerated hearing schedules. There can be a significant downside to arbitration. Traditionally, arbitration provides no or very limited opportunities to appeal improper or incorrect decisions. 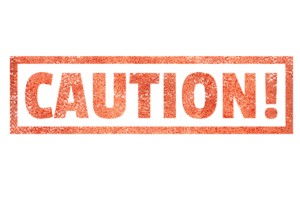 In addition, rules of evidence, procedures and discovery can be far more relaxed and limited than in formal legal proceedings (some would argue this is a benefit), leading to more uncertainty in the process. Speed and finality usually trump getting it right in arbitration. However, appeals can be addressed in the parties’ agreement to arbitrate if they are so inclined. 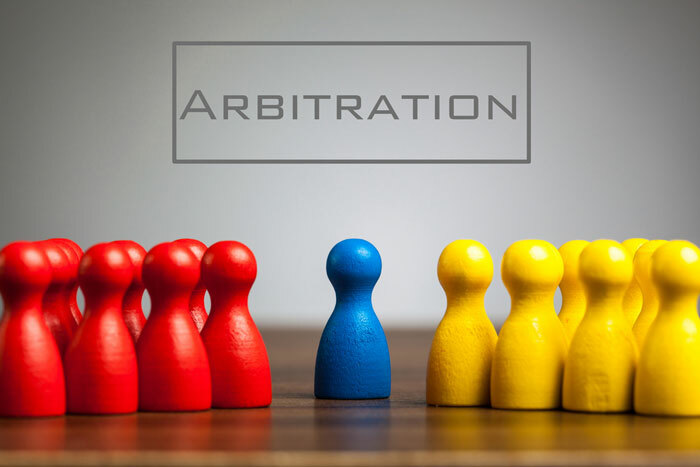 Due to the limited appellate oversight of arbitration, coupled with the confidential and private nature of the process, arbitration can be susceptible to corruption, malfeasance and abuse by the participants and arbitrators. Arbitration is based on mutual agreement of the parties. The determination of whether a dispute is arbitrable under the Federal Arbitration Act (“FAA” – 9 U.S.C. §§1-14) consists of two prongs: “(1) whether there exists a valid agreement to arbitrate at all under the contract in question … and if so, (2) whether the particular dispute sought to be arbitrated falls within the scope of the arbitration agreement.” Hartford Acc. & Indem. Co. v. Swiss Reinsurance Am. Corp., 246 F.3d 219, 226 (2d Cir.2001). To find a valid agreement to arbitrate, a court must apply the “generally accepted principles of contract law.” Genesco, Inc. v. T. Kakiuchi & Co., 815 F.2d 840, 845 (2d Cir.1987). “[A] party is bound by the provisions of a contract that [it] signs, unless [it] can show special circumstances that would relieve [it] of such obligation.” Id. It is well-established that “arbitration is a matter of contract and a party cannot be required to submit to arbitration any dispute which [it] has not agreed to so submit.” Howsam v. Dean Witter Reynolds, Inc., 537 U.S. 79, 83 (2002) (quotation marks omitted). A court should consider only “whether there was an objective agreement with respect to the entire contract.” Genesco, supra, at 844. Because there is “a strong federal policy favoring arbitration … where … the existence of an arbitration agreement is undisputed, doubts as to whether a claim falls within the scope of that agreement should be resolved in favor of arbitrability.” Ace Capital Re Overseas Ltd. v. Central United Life Ins. Co., 307 F.3d 24, 28 (2d Cir.2002) (citations omitted). However, although federal policy favors arbitration, it is a matter of consent under the FAA, and “a party cannot be required to submit to arbitration any dispute which [it] has not agreed so to submit.” Louis Dreyfus Negoce S.A. v. Blystad Shipping & Trading, Inc., 252 F.3d 218, 224 (2d Cir. 2001). Like their federal brothers and sisters, New York courts also promote a strong public policy favoring arbitration (see Matter of Smith Barney Shearson v. Sacharow, 91 N.Y.2d 39, 48 ; Matter of Miller, 40 A.D.3d 861, 861, 835 N.Y.S.2d 728 ) and hold that arbitration is a creature of agreements (defined by agreements). Arbitration is a prevalent and legally favored dispute resolution mechanism based upon an agreement of the parties. Arbitration can be an effective and efficient manner to resolve disputes, but it has its limitations and unique drawbacks. The decision regarding whether or not to arbitrate usually occurs at the beginning of a relationship when the parties to an agreement are in the “honeymoon” phase of their business relationship. An agreement which designates arbitration as the sole form of dispute resolution is much like a prenuptial agreement. Detailed and explicit rules and procedures for the arbitration will serve the parties well if, and when, a “divorce” occurs. 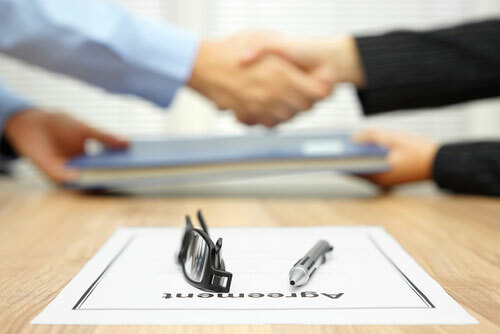 The importance of a comprehensive and well-written arbitration agreement cannot be overstated. A good arbitration agreement can minimize or eliminate delays in the resolution process and procedural disputes at a time when acrimony and dissension between the parties is very likely. A poorly written arbitration agreement can create additional complications, delays and uncertainties for the parties. Parties should approach the decision whether or not to arbitrate and any arbitration provision(s) with the same level of care and thought as they would the underlying business terms which form the basis of the contemplated transaction(s).